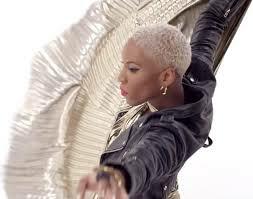 Freakin’ love this clip of Liv Warfield on Jimmy Fallon. Serious old-skool throwback to Soul Diva’s, brass and backing singers in the days of my yout’. Me and my BFF were those backing singers – all hair and legs (in our case), strutting our stuff with Ric, Teena et al.